Week’s heavy hitters include Flamin’ Groovies, Chicago Afrobeat and Queens of the Stone Age. Zeus and Leon Russell and Uh Huh Her come to town. Cactus Club’s four day, Milwaukee Psych Fest features some 20 different bands. Never mind the IRS deadline, there’s great music coming this week. 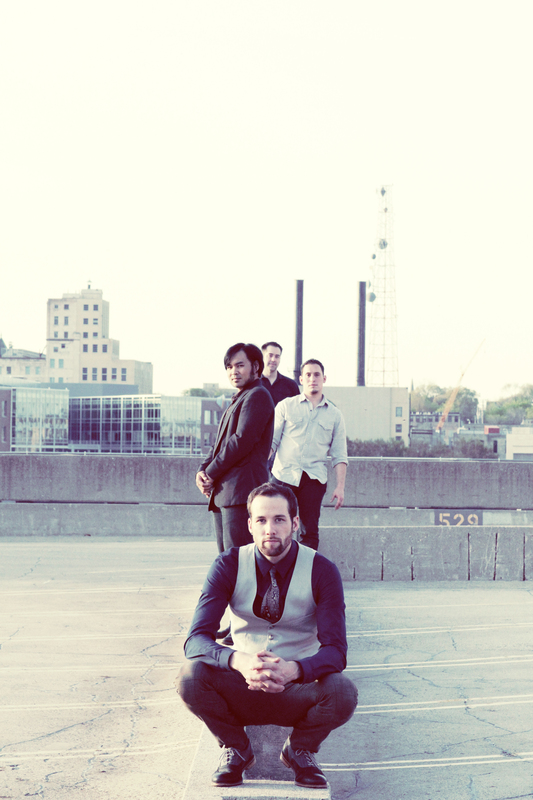 Five great acts coming to town, none of whom feature any Lady Gaga-style grossness. 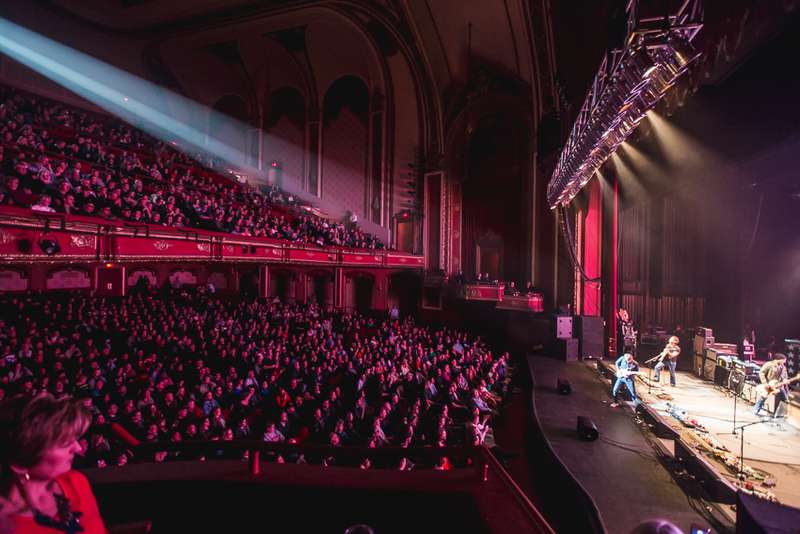 Experience Hendrix 2014 Tour offered over a dozen musicians and lots of sizzling solos. St. Vincent’s live show at the Pabst was a stunning mix of show biz and seductive music. March’s best albums include new ones by Future Islands and by Ambrose Akinmusire. Sorry, just a roundup of the week’s best five shows. Great to Be Here in… What Town? 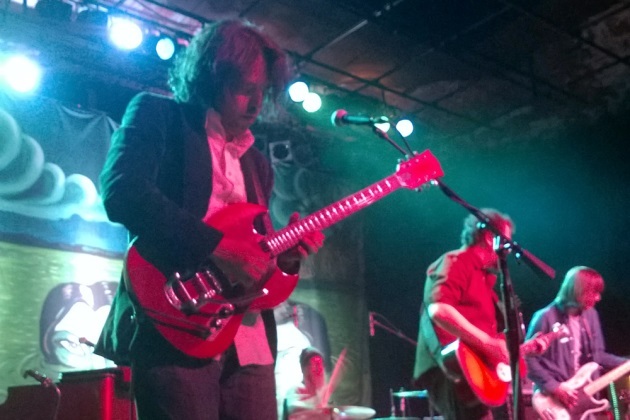 Blitzen Trapper and Drive-By Truckers play well, but have trouble connecting to Milwaukee. Opening Day is here and so are five shows that are much warmer than the weather.